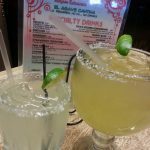 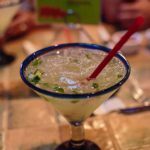 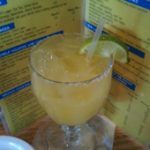 Review: It’s called the Big Texas for a reason; this margarita combines a massive collection of flavorful ingredients into a jumbo glass. 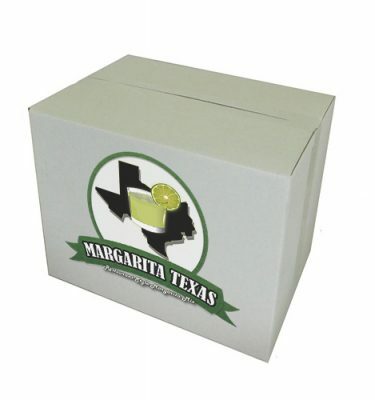 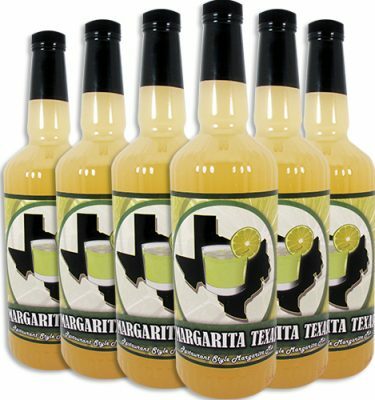 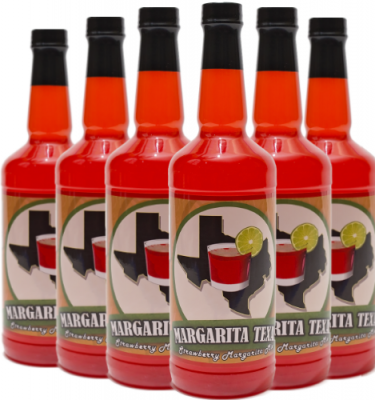 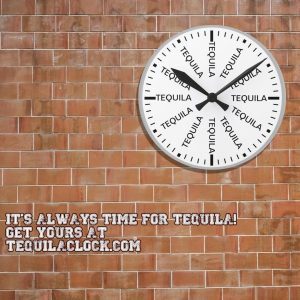 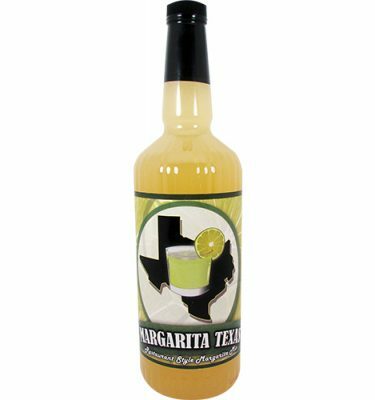 This drink has a complex taste produced from their selection of liqueurs and tequila. 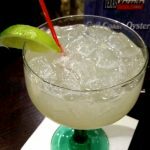 We found this margarita a tad too sweet for our palates, making it slightly harder to guzzle down the giant beverage. 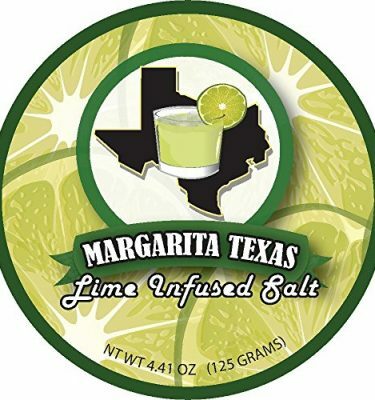 Using a less cloying margarita mix and one with a sour profile could make this drink phenomenal.